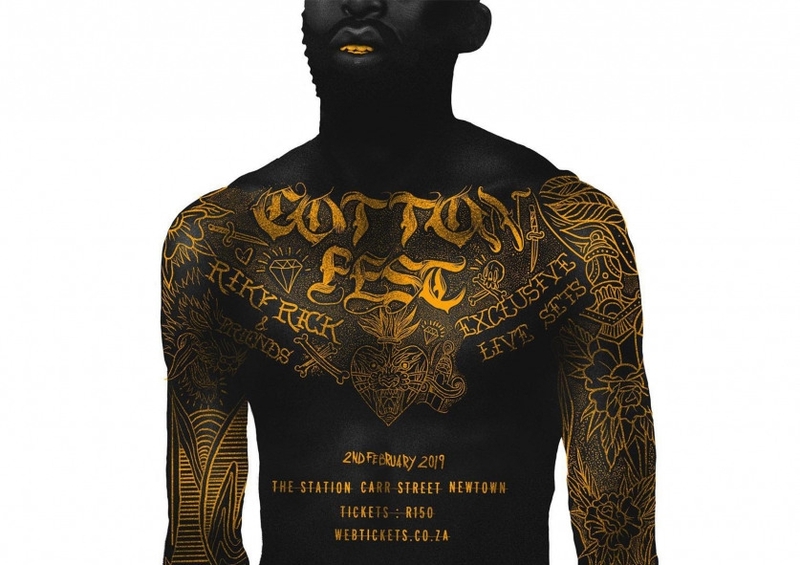 Riky Rick’s curated Cotton Fest is easily one of the most anticipated upcoming experiences right now. Set to take place on the 2nd of February, on Tuesday the line-up was shared which you can checkout right here. Now as the date steadily approaches Cotton Fest has presented a shot ‘SENTIMENTAL’ PART 1 clip that features Nadia Nakai, J Molley, Uncle PartyTime, Cahmpagne 69, Stilo Magolide, Major League, Gemini Major & Moozlie. This clip is said to be a brief look into the minds and aspirations of South Africa’s next generation of creatives. A brief look into the minds and aspirations of South Africas next generation of creatives.